Hit in Kinsale and Cork !! 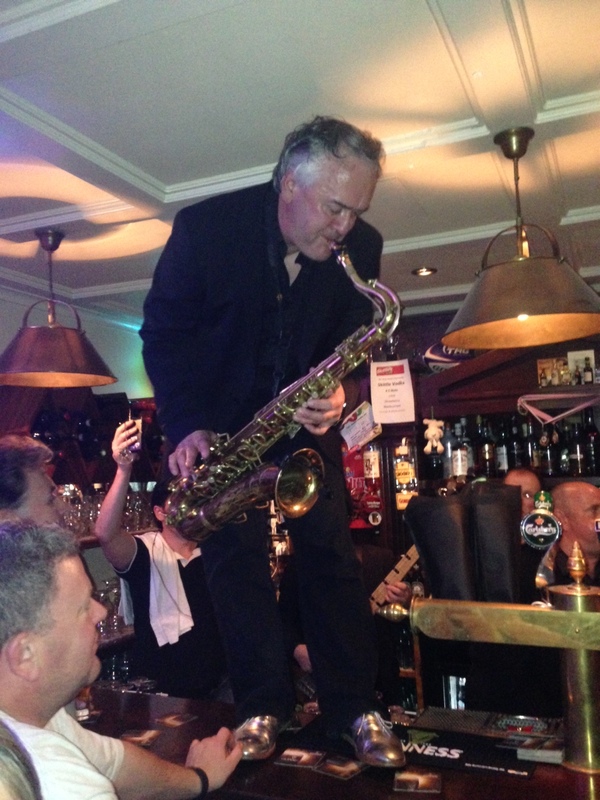 The guys made a welcome return to Cork Jazz Festival playing at the Oliver Plunkett and also visited a few bars (!) 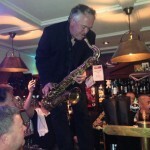 in Kinsale mainly at the White House – Martin Gray is seen here returning to play with the band just for the weekend as Erica had to attend a society wedding.